Fill in the blanks to make your Danny Phantom mad lib. Create your own totally weird Nicktoons tale! Click on a story below, then fill in the blanks. When you are finished click and submit and read your super silly fill in! noun: A person, place or ex: President, city. plural noun: More than one person, place or thing, ex: Teachers, parks, or plants. verb: An action word. ex= run, eat. play. past tense verb: An action word that already happened ex: skipped, flew, watched. acjjective: A word that describes something ex: short, green, itchy. exclamation: A strong or sudden expression ex: Yikes! Wow! Hooray! If you want to play Danny Phantom Fill-Ins games online you have come to the right place! 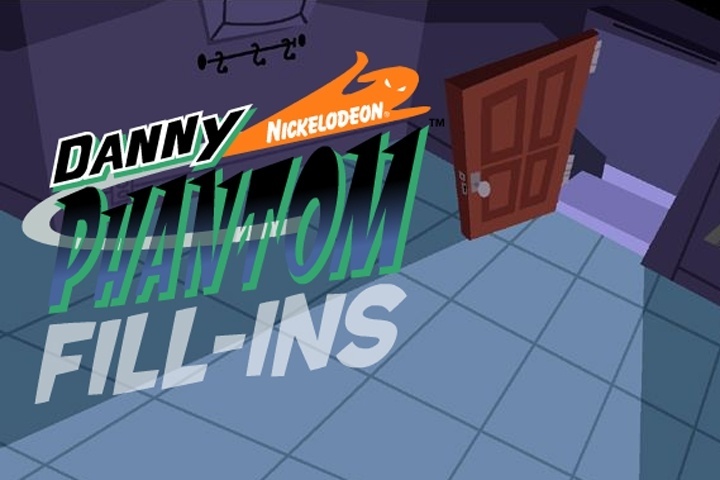 GamesLoon adds new Danny Phantom Fill-Ins games every week. This is your game portal where you can find the biggest collection of free Danny Phantom Fill-Ins games online. Do not forget to rate our Danny Phantom Fill-Ins free online games while playing!